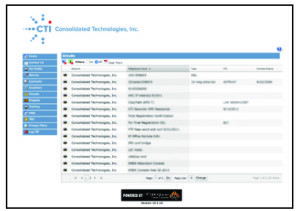 CTI Customer Portal | Consolidated Technologies, Inc. : Consolidated Technologies, Inc.
Want to simplify and streamline how you manage your serviceand account with CTI? Get on the CTI customer portal now! 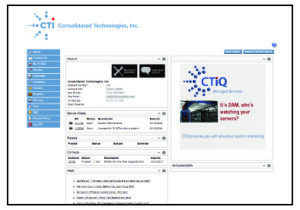 The CTI Customer portal is available now. Check it out today and look for upcoming enhancements, including the ability for customers to pay their bills online.